Cool isn't just a state of mind, a celebrity fad, or an American obsession -- it's a business. In boardrooms across America, product managers are examining vodka bottles and candy bars, tissue boxes and hamburgers, wondering how do we make this thing cool? How do we make this gadget into the iPod of our industry? How do we do what Nike did? How do we get what Target got? How do we infuse this product with that very desirable, nearly unattainable it factor? In this wide-ranging exploration the authors Noah Kerner, a celebrated marketing maverick, and Gene Pressman, legendary creative visionary and former co-CEO of Barneys New York, have uncovered surprising and universal patterns and trends. They systematically parse the successes and failures of the last few decades -- in music and fashion, magazines and food, spirits and hip-hop culture. Their discoveries are pulled together in this definitive book on the commerce of cool. Nike and Target endure as relevant brands not because of a shortsighted and gimmicky campaign. A dash of bling and a viral website don't amass long-term value. Brands are effectively developed when companies take substantial risk -- and face the possibility of real failure -- in order to open up the opportunity for real success. Chasing Cool includes interviews with more than seventy of today's most respected innovators from Tom Ford and Russell Simmons to Ian Schrager and Christina Aguilera. And through this accomplished assemblage, Pressman and Kerner dig beneath the surface and reveal how emphasizing long-lasting relevance trumps a fleeting preoccupation with what's hot and what's not. 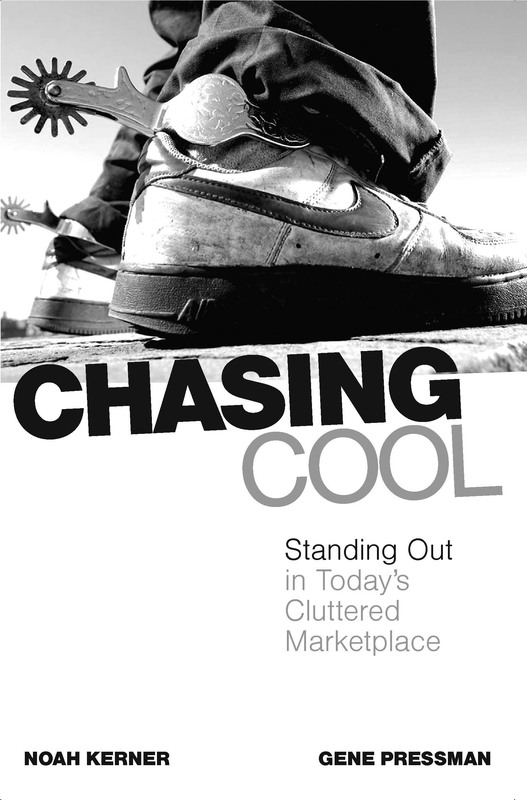 In a multidimensional, entertaining, and eminently readable book that redefines how to appeal to today's savvy consumer, Kerner and Pressman explore the lessons to be learned by America's ongoing search for the ever-changing concept of cool. Readers will learn how to apply these lessons to their own businesses and creative projects in order to stand out in today's cluttered marketplace. "Simply chasing cool is really a bad idea; inspired by cool is a great idea. Walk the street, see what's going on, and spit it out in your own way. Don't do it because you research it, do it because you breathe it." "I can't imagine having to hire a so-called Cool Hunter. If I had to go to someone else to be cool, I'd just pack up my bags and find a new profession." "It's possible to be both mainstream and edgy. You can be the Goliath but you always have to think and behave like the David." "I love looking at trend reports because then I know exactly what I shouldn't be doing." "I don't believe in creation by committee. I think it's impossible." -- Bonnie Fuller, chief editorial director and executive vice president of American Media Inc.
"We had to make a big decision at MTV when I was there. Do we grow old with our audience or are we going to be the voice of young America? We made the decision to be the voice of young America, which meant we had to let people grow out of MTV." 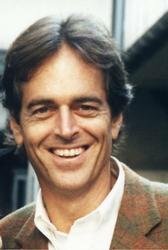 Gene Pressman was co-CEO, creative director, and head of merchandising and marketing for Barneys New York for more than twenty-seven years, where he brought high-end brands like Armani, Versace, Prada, and Manolo Blahnik to the United States. Under Pressman's leadership, Barneys New York emerged as the defining force in retailing for upscale men's and women's ready-to-wear, accessories, and home furnishings. Pressman has been featured in such publications as The New York Times and Vogue and has appeared on the cover of New York magazine. He is a graduate of the Newhouse School at Syracuse University.